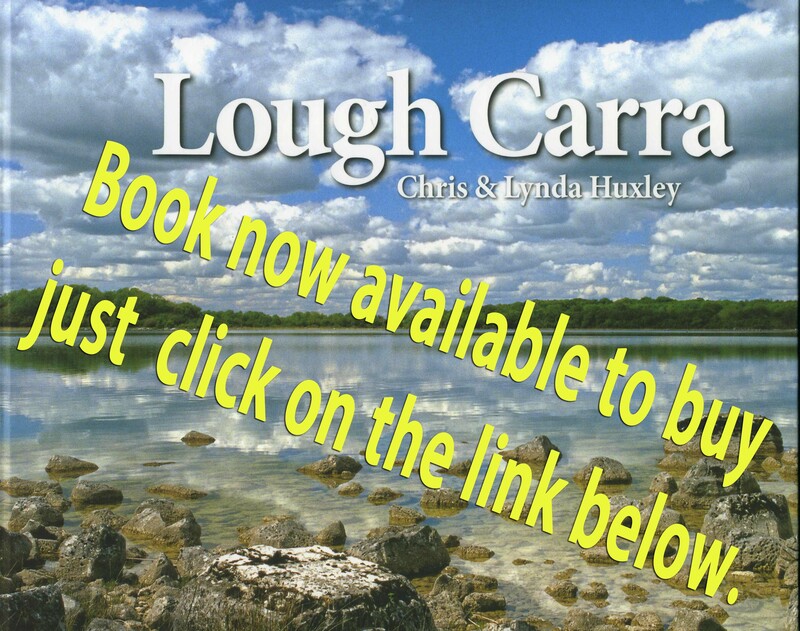 This website provides a wide variety of information on the ecology, biodiversity, conservation, history and archaeology of County Mayo’s Lough Carra and its lakeshore habitats.There is a variety of topics available, ranging from non-technical information to copies of scientific publications, as well as images of the lake and its habitats and wildlife. 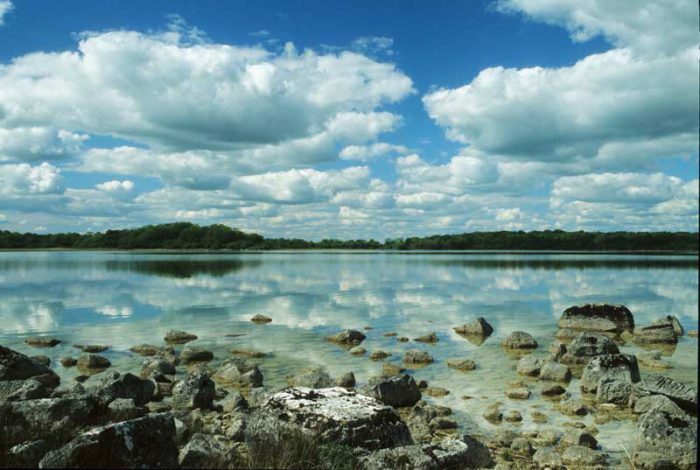 Lough Carra is the largest marl lake in Ireland and is part of the Great Western Lakes complex. It covers 1,560 hectares and is joined to Lough Mask by the Keel River. It has many islands and a ragged shoreline with a plethora of bays and promontories, all on a bedrock of limestone. The information on this website has been collated from various sources and is provided in order to raise awareness and understanding of the value and importance of this beautiful lake, and to encourage enhanced protection of this valuable component of Ireland’s heritage. The website map gives a full list of all information included on the site, to access the information, select the title of interest. The website is constantly being updated. Please contact us if you have anything articles, photos or other items of interest that could be included in the website.